The objective should always be to win in regulation. 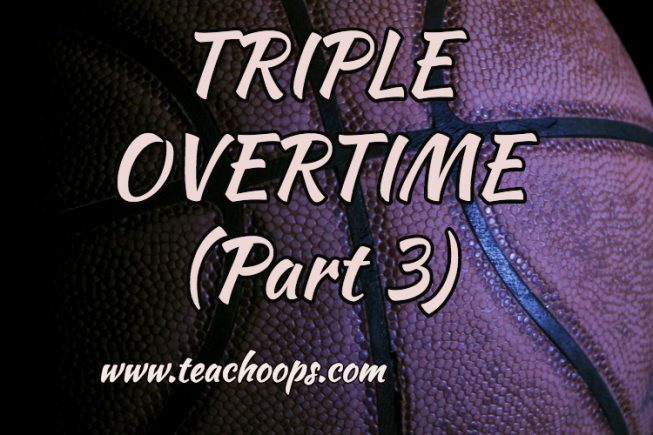 Too many outside factors can determine the outcome of the game in overtime. Factors such as foul trouble become increasingly crucial, which means the refs will have a much larger impact on the outcome of the game. 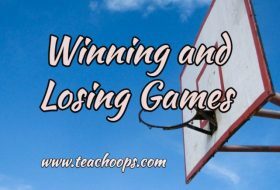 Fatigue also becomes a major factor, specifically when it comes to game schedule, as well as game location, which even in basketball can have a substantial impact on the game. 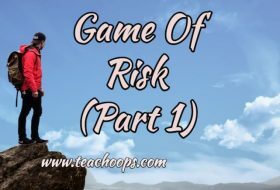 Some of these factors include elevation and temperature, which can affect both the team and playing conditions, such as breathing issues and dangerous floor condensation. 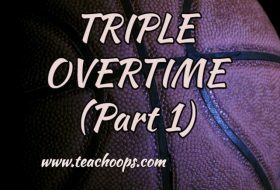 Overtime also allows for the further risk of injury, both in the current game and in the games to follow. Another factor to consider when contemplating settling for overtime, is carry-over. 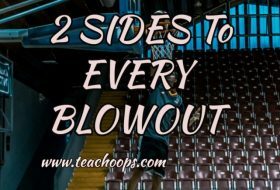 The same explosive factor discussed in the “2 Sides 2 Every Blowout” blog. Game 1 of this year’s NBA Finals is perfect example of that. The positive and negative carry-over of an overtime game is so much more powerful and future altering than a regulation game, especially in the playoffs. In game 1 of the 2018 NBA Finals, the Cleveland Cavaliers were one of the biggest underdogs in Finals history, and yet they dominated regulation. They put themselves within 1 possession of pulling off the huge road upset, but casually squandered the final seconds with a gigantic miss from both the free throw line and the floor. This was followed by an inexcusable mental blunder, to finish regulation, and doom them to overtime. As most of us know, overtime was a disaster for the Cavaliers, and I believe produced a negative carry-over so powerful, that regaining their confidence going forward was virtually impossible. That would end up being the case, and further solidify the point that almost any risk is worth taking in regulation, in order to avoid overtime. With the lone exception being a comeback situation where the only mathematical path to victory is forcing overtime. The Warriors proved that in the exact same 2018 NBA Finals Game 1 example, after trailing for most of the game, but finding a way to sneak in to overtime. The rest is history. In conclusion, it should be abundantly clear that overtime is in no way a desirable destination for any team involved in the final minute of a tie game, or in possession of the ball in a tie game at the end of regulation. In fact, it’s where most regulation dominated performances go to die. As entertaining as overtime is to fans because of the fireworks it so often provides. Why not provide some winning fireworks at the end of regulation instead, and send everybody home happy. Everybody, that is, except your opponent.